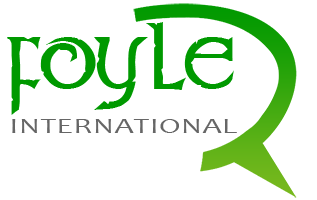 The Nerve Centre is Northern Ireland’s leading creative media arts centre, boasting a wide-ranging programme of arts events, cutting edge projects, creative learning centres, training opportunities and state-of-the-art production facilities. 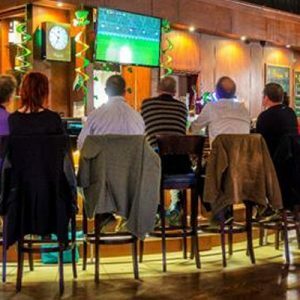 A legendary name in the city and the North West, the Gweedore has long enjoyed a reputation both as a mecca for pop and rock music and as the perfect venue for that other favourite local obsession, the long, languid chat over a pint of stout. 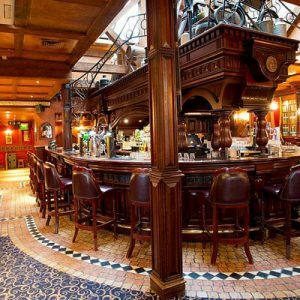 The Ritz,a unique hospitality experience where the authentic character of a traditional pub blends with the relaxed atmosphere of a modern bistro and the warm friendly welcome associated with a family run business sets it apart from its competitors. 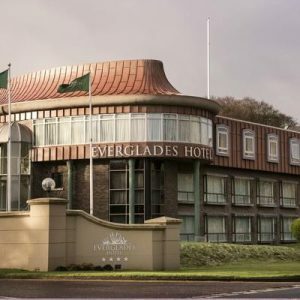 Situated within the elegant, manicured surroundings of Foyle Golf Centre, Pitchers serves up modern Irish cuisine against the stunning backdrop of the Donegal Hills. Located within the City Walls. 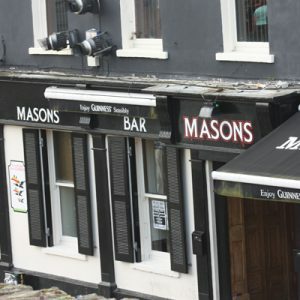 Masons provides the perfect tourist destination.  Lunches served 12.00noon – 3.00pm, live weekend entertainment, Sky Sports, Pull your own pint of Guinness or relax with the perfect coffee. 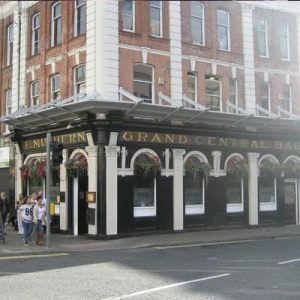 With its cosy atmosphere, incredibly friendly staff and fabulous local food and beer menu the Grand Central is a great place to wile away an afternoon. 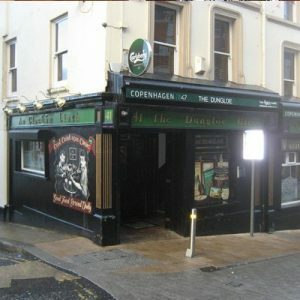 At night the two floored bar turns into a great place to hear local live music. 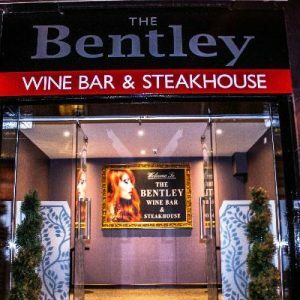 Bentley Bar is situated by Ferryquay Gate, in the heart of a shoppers paradise and close to most of the city’s historical sights. 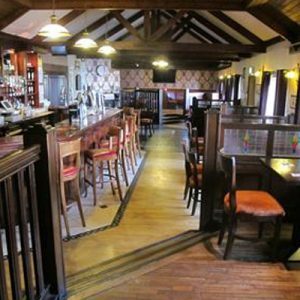 Icon is an exciting restaurant and wine bar situated on Dungiven Road on the Maiden city’s Waterside. 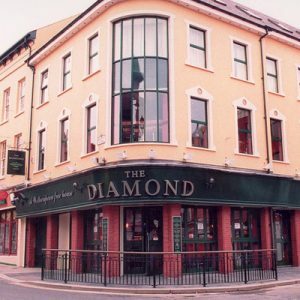 Located on the ground floor of Da Vinci’s Hotel Complex, The Grillroom Restaurant in Derry City is a destination in its own right. 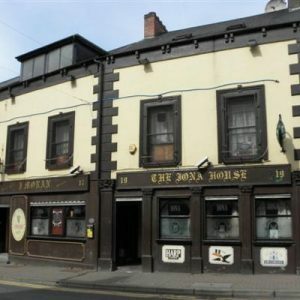 Situated beside the famous Derry Walls in Bank Place, we offer the perfect location and atmosphere to relax over a pint and savour some of the tastiest and most reasonably priced cuisine in the city.Situated beside the famous Derry Walls in Bank Place, we offer the perfect location and atmosphere to relax over a pint and savour some of the tastiest and most reasonably priced cuisine in the city. 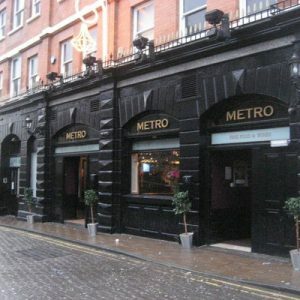 It features plasma screens showing music videos, a dance floor, its own menu, and is also open late Monday to Saturday. 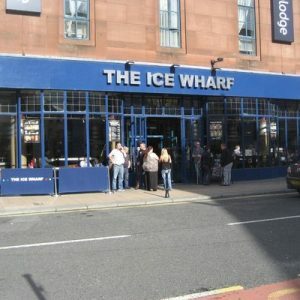 Has one of the largest range of Cask Ales, Craft Ales and speciality beers the City has to offer at great value pricing. 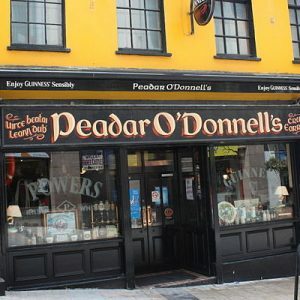 Peadar O’ Donnell’s is famous for its live traditional music nightly, friendly atmosphere, grocer pub decor and flag collection. 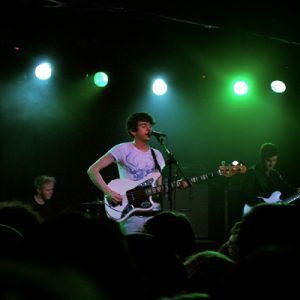 The Gweedore is a live bands venue.